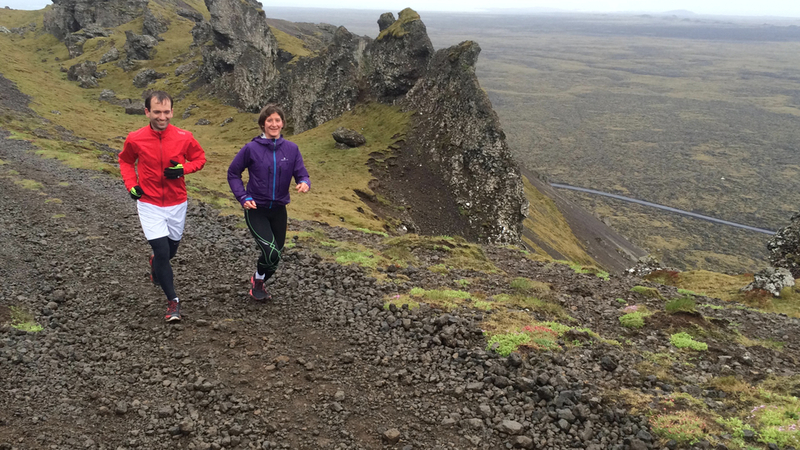 A bag with clothes and shoes to change (the bags will be safely stored at the Blue Lagoon luggage storage while we run). 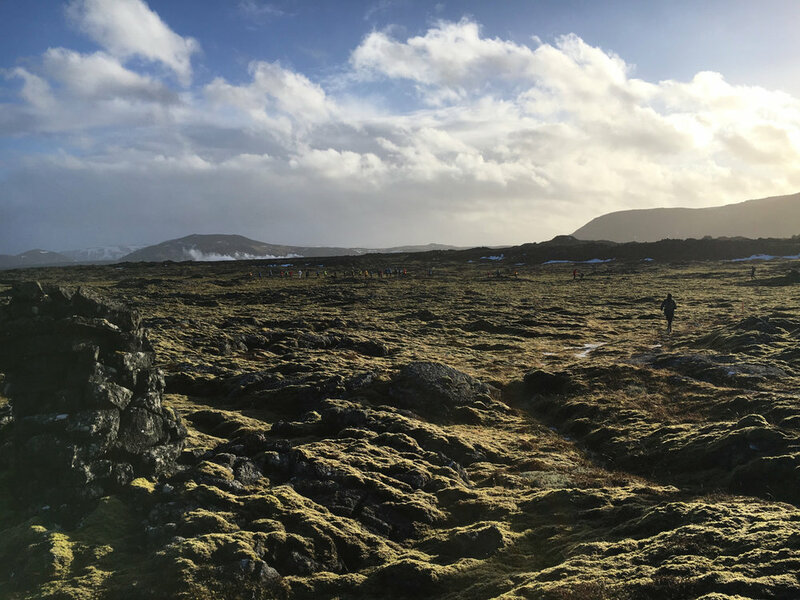 This Wellness Tour offers a guided trail run by the moon like lava field landscape surrounding the Blue Lagoon. 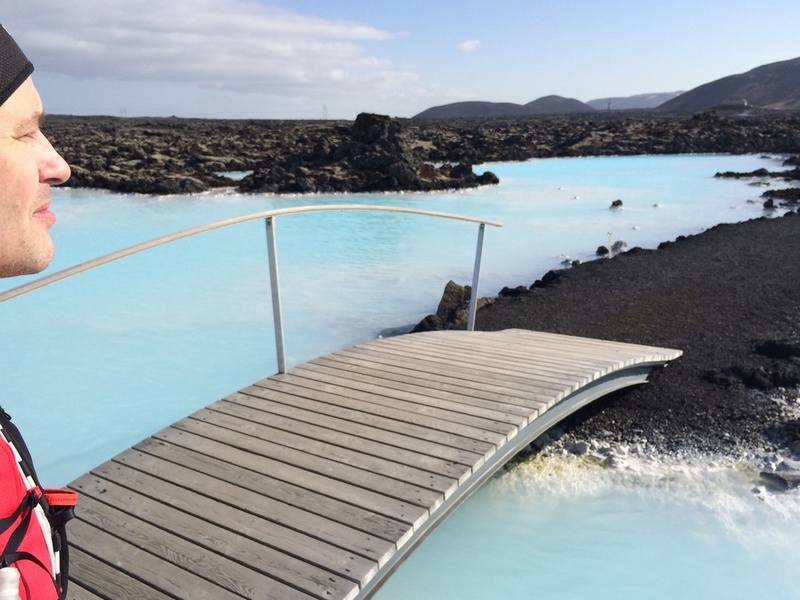 After the run you can relax in the Blue Lagoon and enjoy additional spa treatments before heading back to your hotel or the airport. 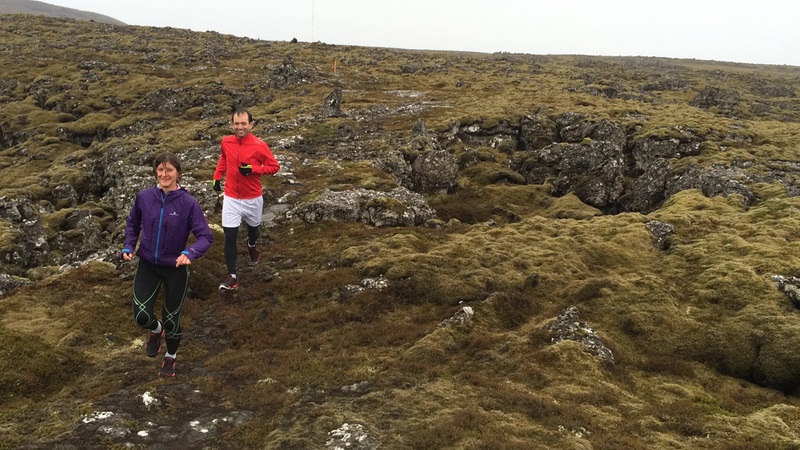 We create tailor-made running adventures for groups and individuals. 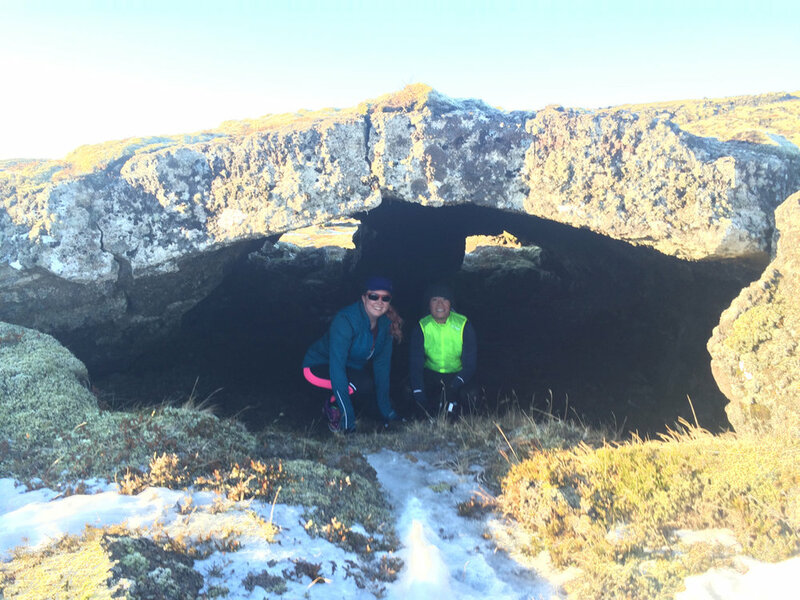 If you want longer distances and/or more privacy, contact info@arcticrunning and we will customize this amazing Tour according to your whishes (additional cost). 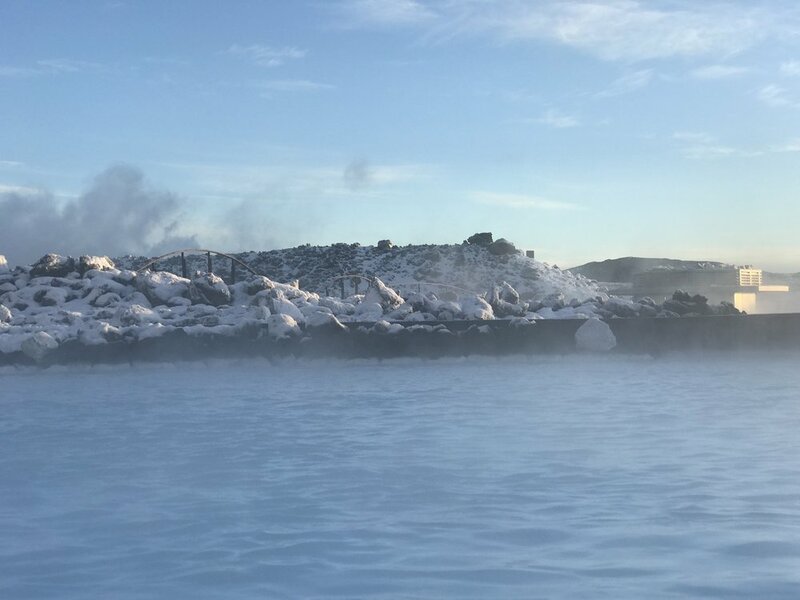 The guide will pick you up at 7:30 am at your hotel in Reykjavík and drives you to the central Bus station, where you will leave together on the bus to the Blue Lagoon. 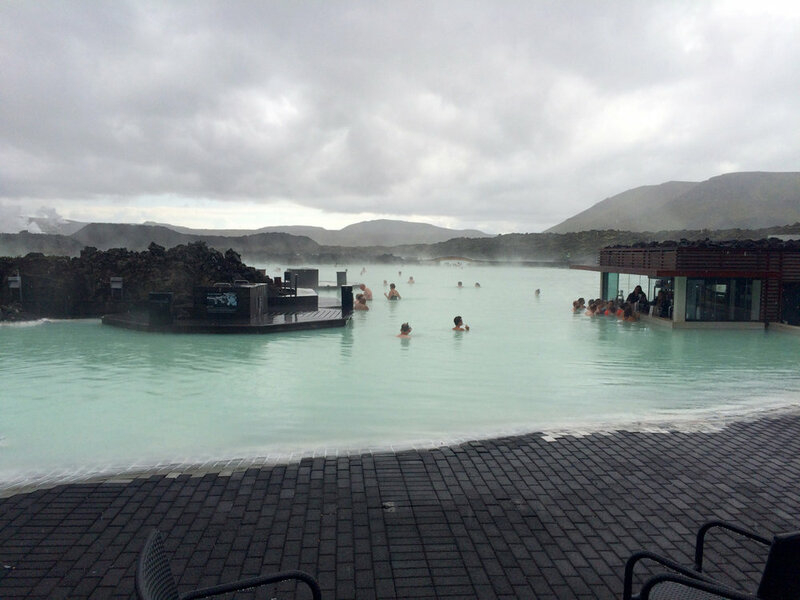 You can also meet the guide at the Blue Lagoon at 9:00 am if you like get there in your own car. 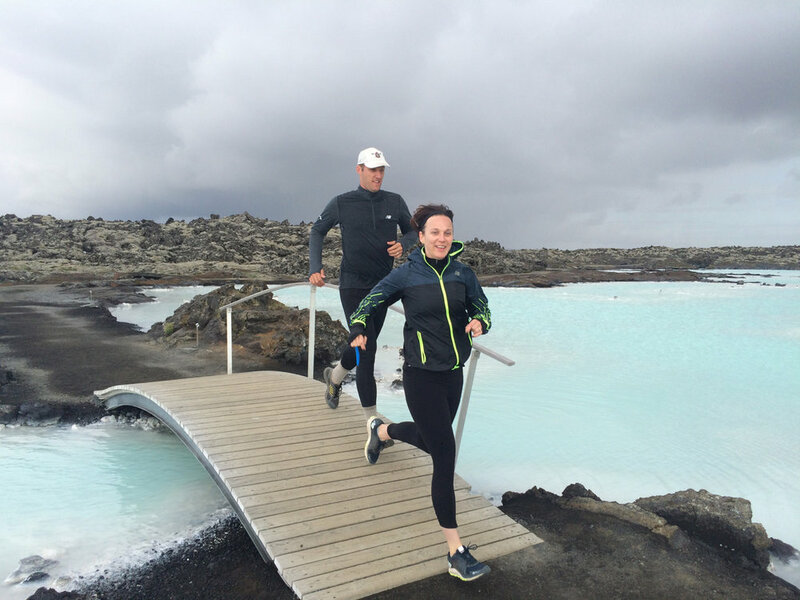 After the run, the guide will provide light snacks before entering the Blue Lagoon with you, show you around and then leave you to enjoy. You will get a voucher and can take the bus back (it leaves every hour) whenever you see fit. 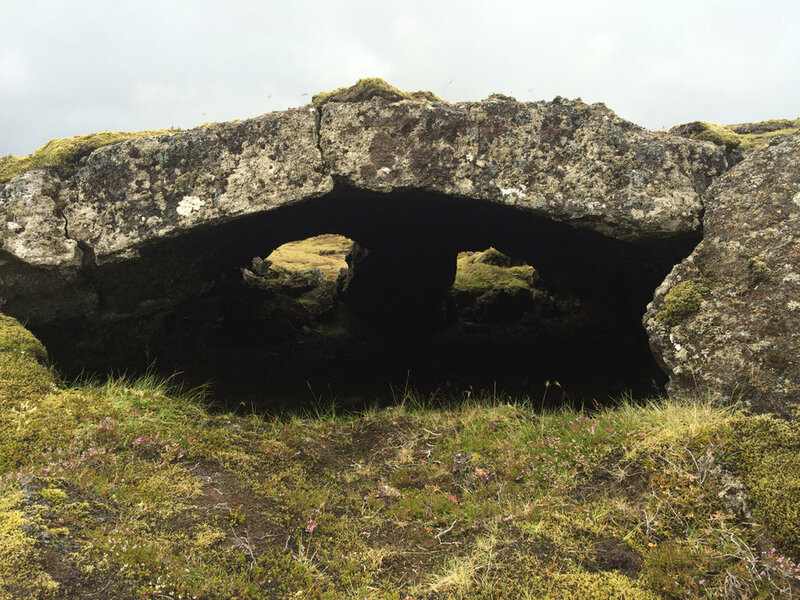 You will be dropped off at or close to your hotel (may need to walk a short distance). 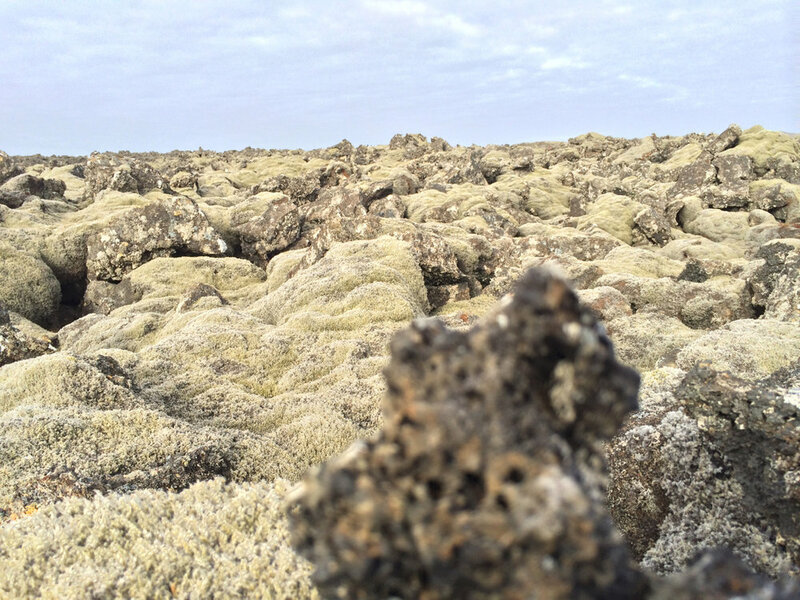 You have the option to make a reservation at the Lava Restaurant (in the booking process) after enjoying the Lagoon OR you can grab something to eat at the Blue Café without making a reservation.